MOSCOW, March 12. /TASS/. USSR People’s Artist Oleg Tabakov has died in Moscow after prolonged illness. 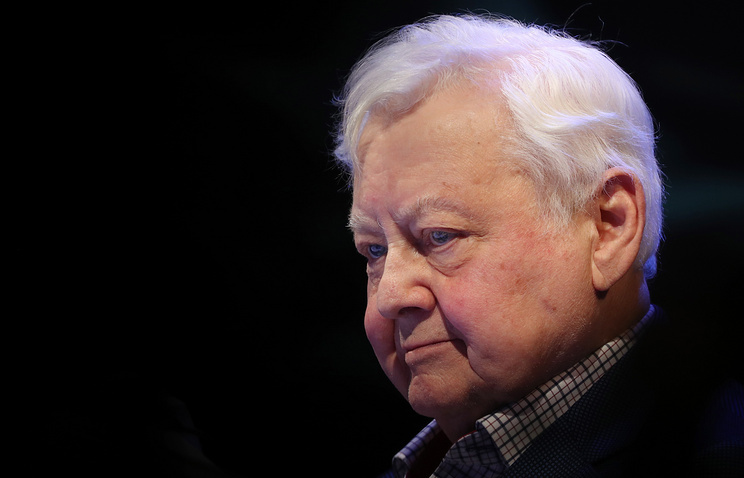 He was 82, the Chekhov Moscow Art Theater told TASS. "The date and place of the final farewell will be announced later," said the theater Tabakov led in the capacity of artistic director. Oleg Tabakov was an outstanding Soviet and Russian theater and cinema actor, stage director and teacher and holder of the title of the People’s Artist of the USSR and many Soviet and Russian state awards. 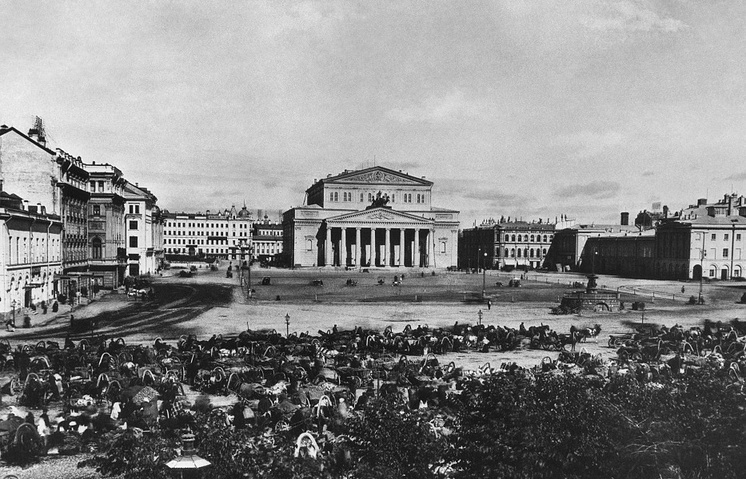 He led two theaters - The Chekhov Moscow Art Theater and the theater of his own name Tabakerka (literally meaning Tobacco Box) and a theater school for gifted children. He was born in Saratov, on the Volga River, on August 17, 1935 into a medical family. In 1953 he applied for and was admitted to the Moscow Art Theater’s school to gradate as an actor. For the past fifteen years he was artistic director of the Chekhov Moscow Art Theater. Throughout his lifetime Tabakov remained active as an actor. He starred in more than 100 feature films and appeared on stage in about as many theatrical productions. Once asked about his main achievement in life, Tabakov said, "My disciples." He was a happy father of four. His last child, a daughter, was born when Tabakov was 71.